(9 reviews) Write a review! 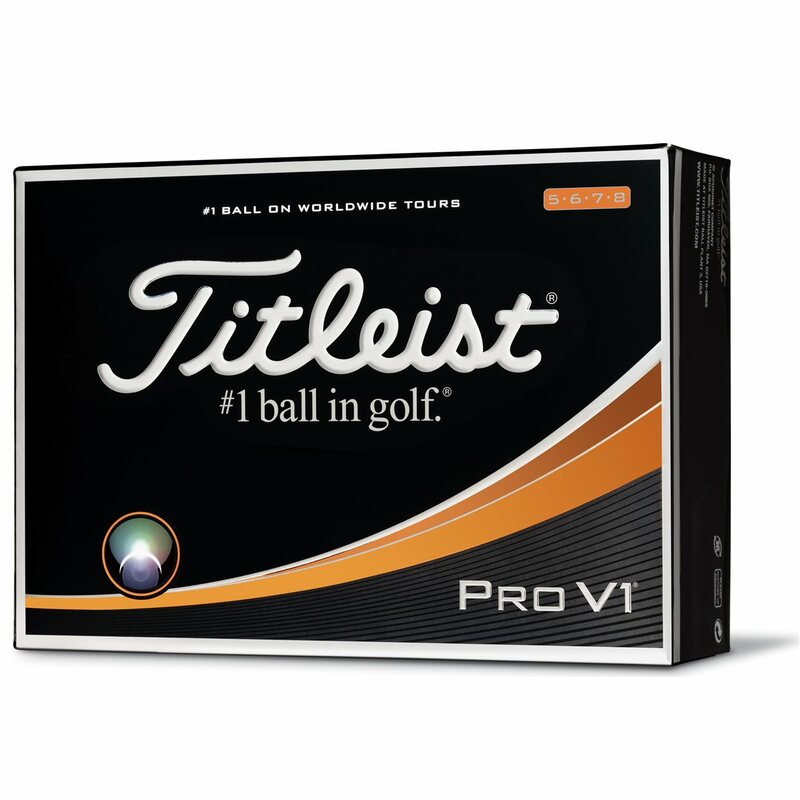 Improve your game with the new Titleist Pro V1. It features a new patented cover that delivers more spin and control in your short game along with a softer feel. It also offers exceptional distance with low driver spin, a penetrating trajectory, consistent ball flight, and Drop-And-Stop greenside control. The multi-component construction of the Pro V1® golf ball utilizes a softer compression ZG process core technology, features a responsive ionomeric casing layer, and the improved high-performance Urethane Elastomer™ cover system with a 352 tetrahedral dimple design. Cannot be beat around the greens. If you want to go low get these. This product ships from the manufacturer, usually within 3-4 business days. It has been 4 weeks, I have no idea where it is!!! I also ordered;3 dozen balls with the enticement I was to receive one dozen free. I received the 3 doz I paid for was couple weeks ago but have yet to see the free Doz. I was told after the fact it was not their responsibility it was a promo by Titleist. I guess I will get them or not get them Never will I do this again!